This chapter provides an overview of the traction force microscopy method used to measure forces applied by cells on substrates under different culture conditions and particularly, as reviewed here, during differentiation. Different relevant mathematical and computational theories for traction measurement are reviewed here, and are being compared based on pros and cons, and implementations in experimental setups. Furthermore, we summarize the literature which reports the effects of the mechanical environment on the differentiation and commitment of stem cells, as relevant to traction force microscopy work. 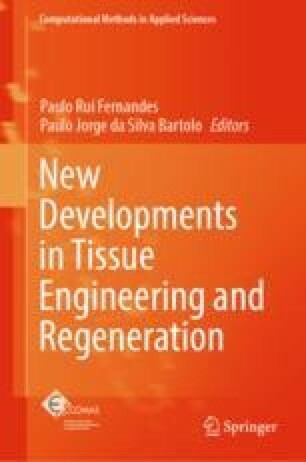 We conclude by focusing on an example application, where we describe changes in the mechanical forces applied by preadipocytes onto a soft (gel) substrate during their differentiation.